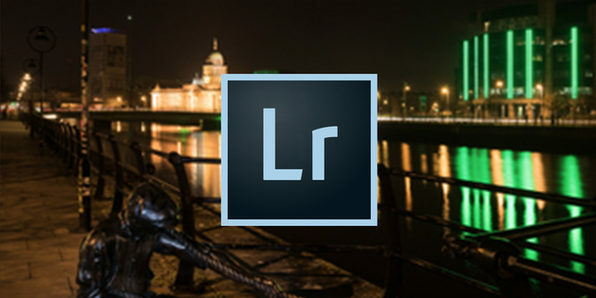 Focusing on an individual night shot of Dublin's Quays, this course will teach you specific photo editing techniques in Adobe Lightroom that will help you dramatically improve night shots. 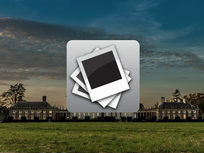 The best way to learn photo editing is by doing, and this course will give you hands-on experience. 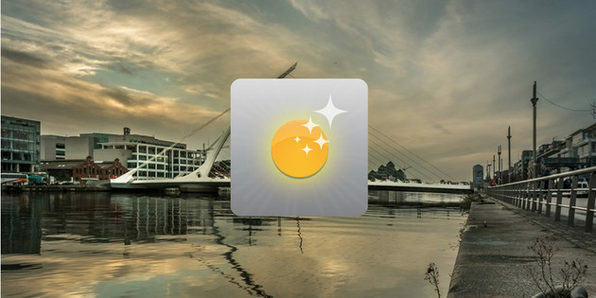 Joe Houghton is an experienced photographer and trainer who has handled Nikon's training in Ireland for the past 10 years, and trained thousands of people in camera skills and techniques all over the world. 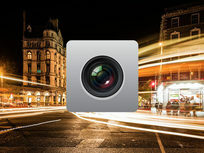 He is also an Adobe Certified Expert in Lightroom. 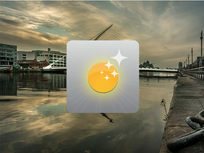 as well as video training, Joe offers personal, corporate, small group and online photography and post-processing training to clients in Ireland and all over the world. He and his wife Penny run Houghton Photography in Dublin, Ireland, and sell their images through Getty Images as well as their own website. Outside photography, Joe holds an International Executive MBA, and a Postgraduate Diploma in University Teaching and Learning. He has taught at Ireland's leading business school since 2003, co-creating the Master's in Project Management Program and directing the program from 2005 up until 2016. Before his IEMBA, Joe had a successful career in international business leading IT and development teams to global level. Everybody has attempted a sunset picture at some point, but the lighting always seems to be off. In this course, you'll learn how to take perfect sunset shots and balance out the contrast in editing to achieve the brilliant color you're looking for. 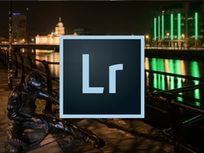 Learn how to create amazing time lapse effects with Adobe Lightroom in this crash course editing a photo from Dublin's iconic O'Connell Street Bridge. 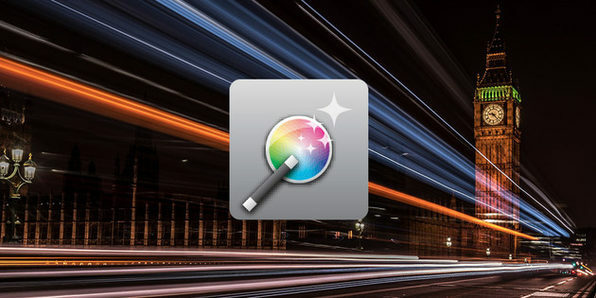 Combine photos and manipulate light to add a distinct "wow" factor to your imaging! You'll be editing like a pro before you know it. 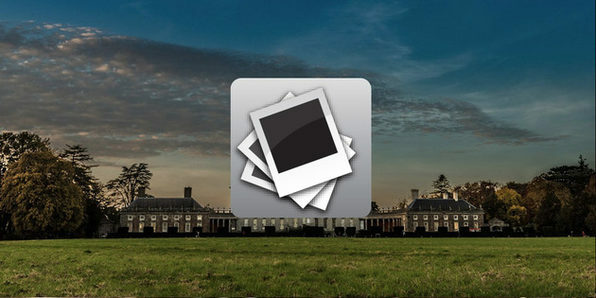 In this quick, hands-on course, you'll run through the Adobe Lightroom Develop module in detail by editing a landscape image of the Castletown House in County Kildare, Ireland. You'll work from two distinct approaches, resulting with one color panorama photo, and one black and white version edited with Nik Silver Efex Pro 2. 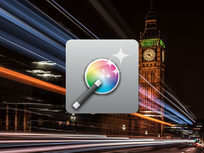 The best way to learn photo editing is by doing it, and this quick course will show you how. 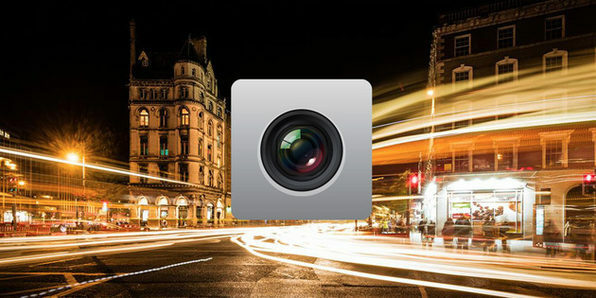 Night photography can be a tricky business, but with a proper photo editing education you can turn any night photo into a magazine-quality masterpiece. This course is the first step to get you there.